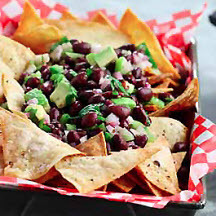 CooksRecipes has quality, kitchen-tested recipes for a variety of vegetable salsas that can be served as an accompaniment, or as a refreshing dip served with tortillas chips. 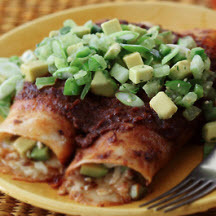 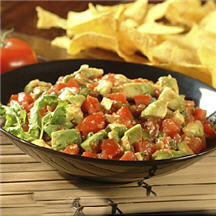 Serve as an appetizer with crisp tortilla chips, or as a condiment for various foods such as tacos, burritos, omelets, etc. 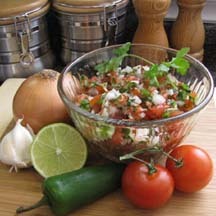 Great as a dip or spooned over grilled fish or chicken.